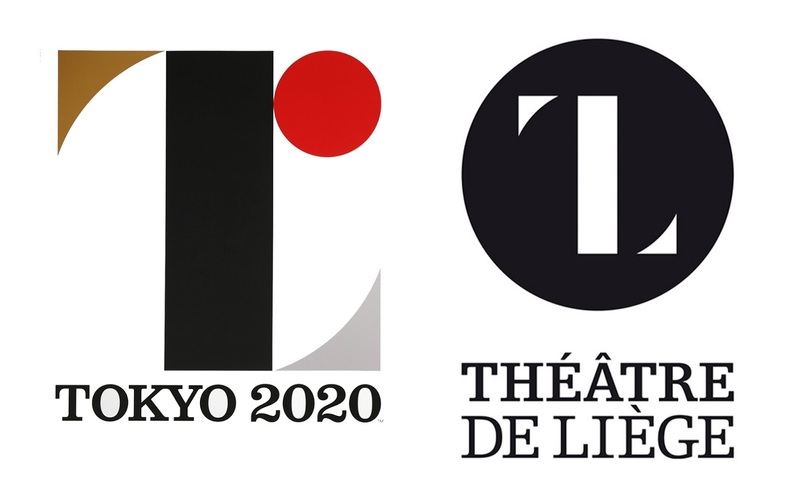 Update: The Tokyo Olympic logo was formerly scrapped on 1 September, four days after announcing it was original and would be kept despite growing calls for change. I rarely lose my temper. In fact, over twenty years I can only recall that occurring on two separate occasions. And the second is somewhat topical at the moment. A designer I'd asked to prepare a logo for a specific event had produced quite an interesting piece of work. Once incorporated into the entire corporate communication it was pointed out that another artist had produced something very similar. And she'd done it earlier and she was distinctly unhappy. Challenging the guy, he admitted it wasn't his own work but swore blind he could prove it wasn't a copy of hers. And his evidence was not what I was expecting. The following day he brought someone I hadn't met before to explain to me. My designer hadn't designed anything, he'd copied it from this new guy. And to prove that he hadn't copied it from the original woman, the second person brought the book with him where he'd, in turn, copied it from. The designs were identical and I was somewhat livid. As a company, a well known brand in the market, these two wombats had opened us up to the allegation of being unethical cheats, nothing more than facsimiles of another's skills and talents. A photocopier could do that. 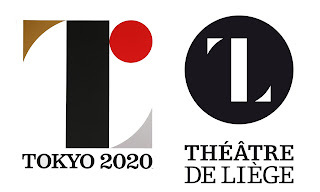 The argument over the design of the Japan Olympic logo is heading in the same direction. Once released it was quickly pointed out to bearing remarkable similarities to a European design. The defensive argument then being presented was that the European design hadn't been trademarked. Well, neither is Hamlet but I don't pretend that I actually wrote it. Or suggest I painted the Mona Lisa for that matter. Or even wrote Beethoven's Fifth. The London Olympic logo wasn't widely loved; but it also wasn't a copy. Japan has many incredible artists and designers. But we can all see where this is going. And that is so sad.